Huf's latest collection is out. I'm diggin' the tonal/1-color tie-dye shirts (also available in Grey and Maroon). 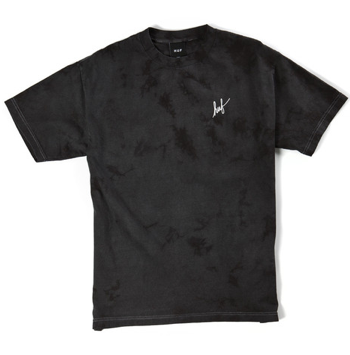 Check out the entire line over at HUF..